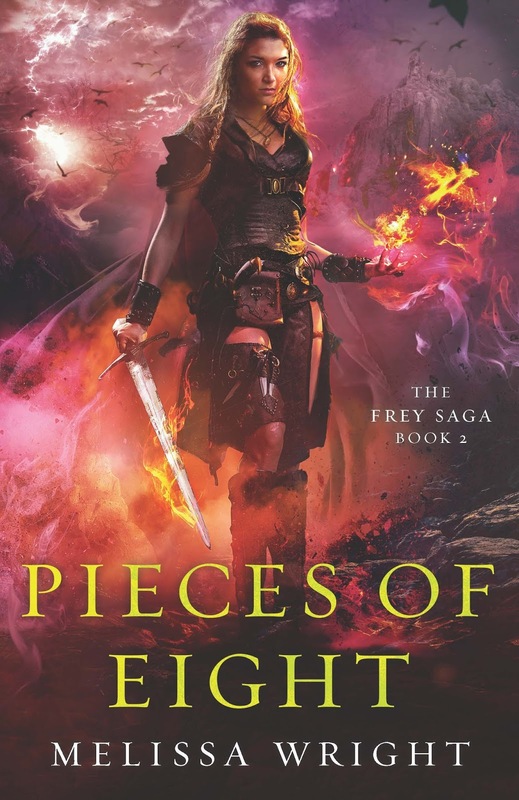 Pieces of Eight Cover Reveal! 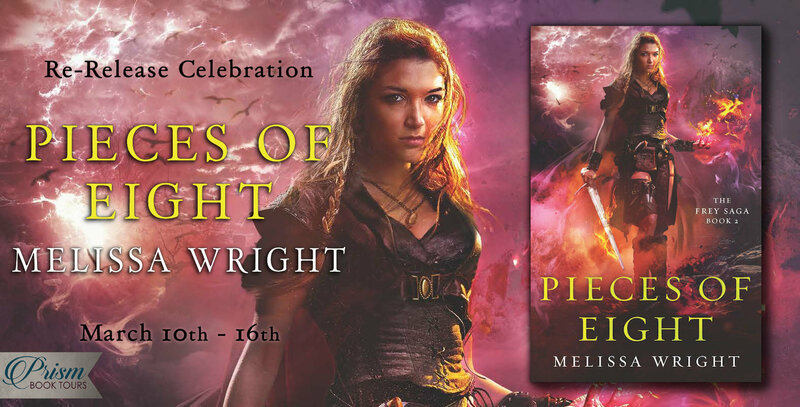 My good friend and fellow author Melissa Wright is re-covering her fantastical fantasy series, The Frey Saga! This past week we were busy helping my folks move, so I missed out on posting this when I planned to. But I’m a huge fan of this series and I had to share this with y’all! Even though the big giveaway is over, check out the links below and share what you think! Goodreads│Amazon│Barnes & NobleFREE in ebook everywhere.